Looking for an extensive list of restaurants in Koh Yao Noi, Thailand? Whether you are vacationing or a local resident, try to spot a new place to check out. 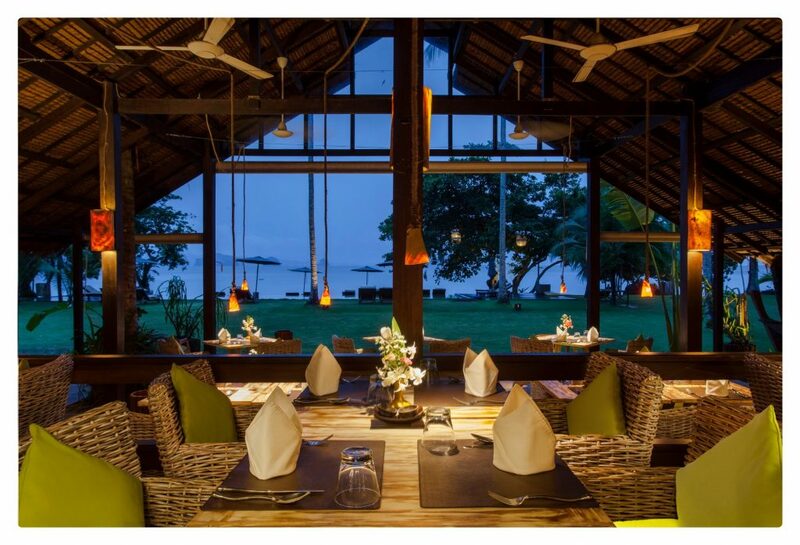 There are many amazing places to wine and dine in Koh Yao Noi, and we have compiled a full list to help you drill down to your favorites! A highly reviewed website with mostly 5/5 star ratings. 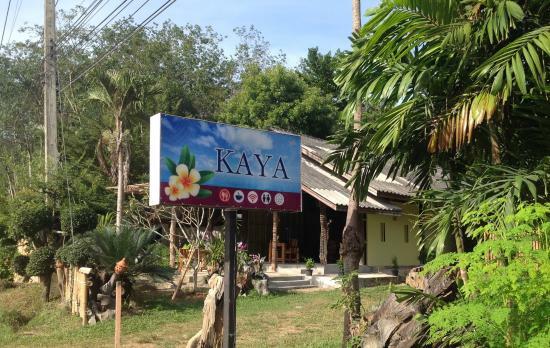 If you’re looking for authentic Thai cuisine, Kaya is a restaurant you don’t want to miss. They also offer vegetarian dishes. 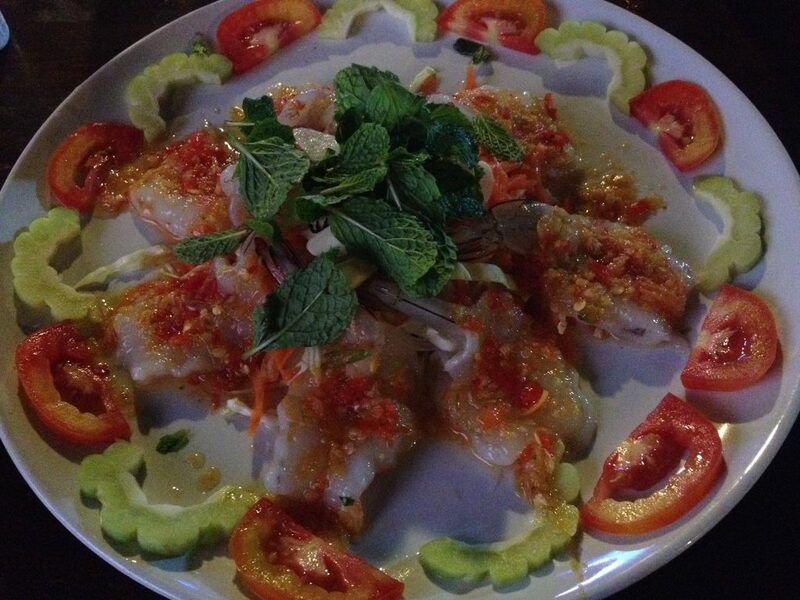 The most popular aspects about P’ Chan restaurant are the taste of the food, the prices, and the friendly staff. This would be a great place to check out for those who don’t want to sacrifice taste for budget. A common favorite of Pum Pui is that it is difficult to choose a favorite dish! Many diners here have tried a variety of options and have stated that all of them have been outstanding. Another common review is the aesthetics of the restaurant. Visitors rave about how fancy the restaurant is and highly suggest visiting more than once. A local favorite for more reasons than one. Para Bar offers a great wine and bar menu, but also entertainment and food. Live music, seafood, Thai BBQ, and a beautiful sea view keep locals and visitors coming back for more. Another popular bar in Koh Yao Noi is Charlie Bar. Reviewers say they keep coming back for the experience, kind staff, and playing a bit of pool! Many visitors end up at Jikgo and the consensus is that it’s worth the trip. From atmosphere to price, this is an all around tourist favorite. Local ingredients, amazing shakes, and all-around wonderful cafe, Chaba is one that can’t be missed when dining out cafe-style. Part of Kantary hotel, this cafe offers delicious bakery items and wonderful coffee. Kantary is the perfect choice for those staying at the hotel! Odys is just a ten minute walk from Santhiya and serves highly rated food and cocktails. Without a single bad review, Coffee Break comes to the table with the seemingly unanimous 5/5 star rating. The coffee is delicious, the prices superb, and the staff incredibly friendly. Every coffee lover needs to visit this place! This is where your coffee-loving budget will thank you. Experience great coffee options without breaking the bank! A truly reggae feel, complete with the magic bus, and calypso coffee. An experience you won’t soon forget! Baan Chang often surprises people with their food options, but especially their vegetarian dishes. Try the mango salad and enjoy the beach view on your next visit! A great local spot with outstanding service. They will even go to the store to get the ingredients to make the drinks you want! 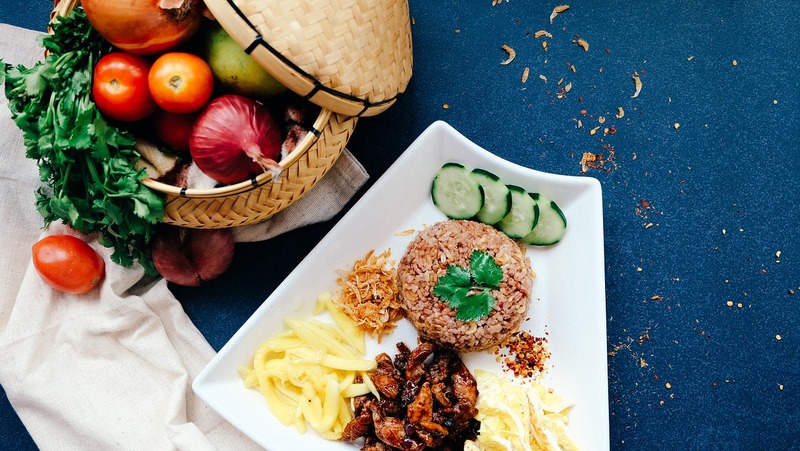 Whether you are looking for a cafe, bar, vegetarian, or any type of cuisine, make sure to check out a few of the spots in this list. We hope you enjoy your wining and dining in Thailand!